Colin Mawby has been involved with music all his life. Born in 1936, he spent his formative years living and breathing church music at Westminster Cathedral Choir School in London. His talents were recognised by the Master of Music, George Malcolm, and from the age of 12 he assisted him with his huge load of fourteen choral services a week by playing the organ. 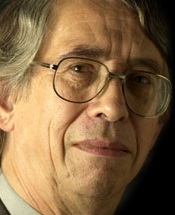 Colin spent three years at the Royal College of Music studying with Gordon Jacob. During this time he also learnt a lot studying outside the College with Adrian Boult and working with Malcolm Sargent. After this he became first Assistant, and then Master of Music at Westminster Cathedral. In his years there he brought the Cathedral Choir to new prominence, with many appearances on the BBC as well as commercial recordings. The Choir was renowned for its clear – instantly recognisable – sound, and thrilling performance. Wishing to broaden his repertoire, Colin Mawby moved to Ireland to be Choral Director at Radio Telefis Eireann (RTE). He was later appointed Artistic Director of Ireland’s National Chamber Choir, and is now their Artistic Director Emeritus. He has worked with many other music groups, notably the London Mozart Players, the Wren Orchestra, Pro Cantione Antiqua, the Belgian Radio Choir and the BBC Singers, and has performed before the Queen of England at St. Paul’s Cathedral, President John F. Kennedy at Westminster Cathedral, and no less than two Popes at St. Peter’s Basilica in Rome. 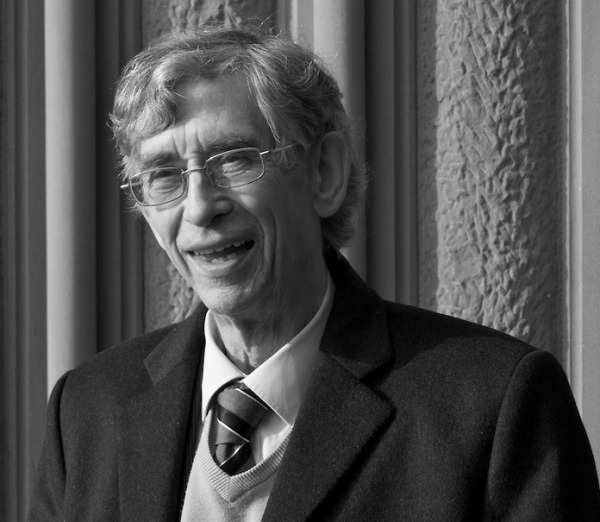 Colin Mawby has written extensively for choirs, often providing music for special occasions or at short notice. His Haec dies, for example, was written and rehearsed on a train journey across Europe, prior to its prizewinning performance in Italy! He has written thirty-five masses, five song cycles, a very large number of settings for choir, two children’s operas and a children’s Christmas cantata which also includes an SATB group, flute, piano and percussion. A good few of these pieces started life as commissions, from Westminster Cathedral in London, Liverpool Cathedral, RTE Ireland, The Royal School of Church Music in England, The Cathedral of the Madeleine in Salt Lake City, USA, and Grace Church, New York, among others. 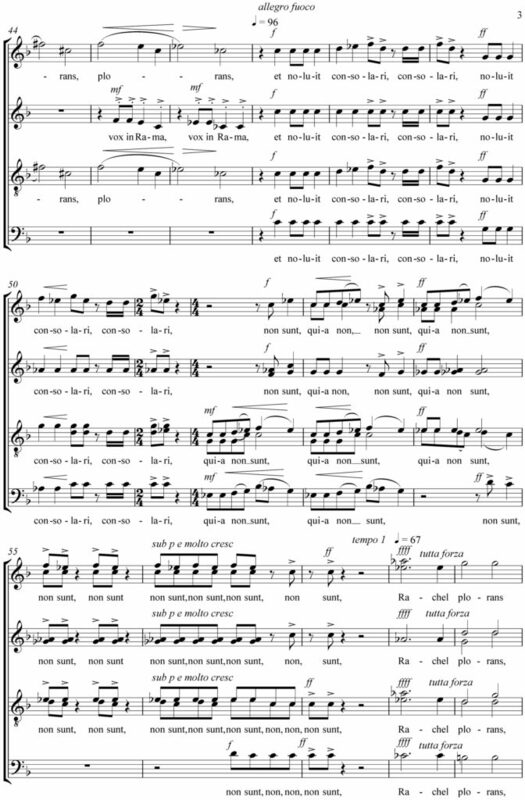 His famous Alleluia which is sung all over the world was commissioned by the European Federation of Pueri Cantores. Colin Mawby has also worked with the written and spoken word – on BBC Radio 3, for Hans Keller and Basil Lam, and the UK-based newspapers and journals The Guardian, The Times, The Tablet, and The Listener. An entire chapter of the important British Organ Music of the Twentieth Century: The Composers, Their Music, and Musical Style by Peter Hardwick is devoted to Colin’s organ music. His music is published by Dr J Butz Musikverlag, Kevin Mayhew, Oregon Catholic Press, Edition Music Contact, Carus-Verlag, the Gregorian Institute of America, EurArte, the Royal School of Church Music, Edizioni Carrara, Faber Music, Chappell, and Edition Ferrimontana. CDs of his music have been released by Warner Classics, EMI, Teldec, Hyperion, Oregon Catholic Press, Black Box, and Kevin Mayhew. Andrea Angelini (AA): Colin, the first question is obvious. When did you decide to devote your creative energies to choral composition? Colin Mawby (CM): I’ve always composed – mostly occasional music. However, when I was 51, my wife and I had our first child. Looking at him in his crib when he was just one month old, I saw that it was my duty to love him, support him and provide for his education. I then began to think of how I could increase my income knowing that apart from choral conducting, the only thing I could do was compose. I decided to devote myself to writing music in a structured and disciplined fashion. This has worked very well for me. Most other composers have told me that when faced with their first child they also tended to say to themselves: “I must find a way of earning a regular income and I can’t do this with composition”. I have been very lucky, thank God. 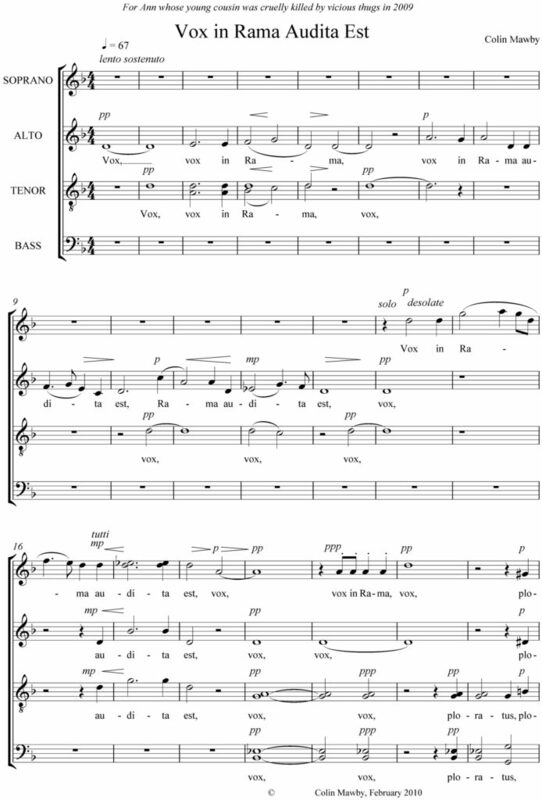 AA: Did you sing in a choir at school, and how has religion influenced your work? CM: I went to Westminster Cathedral Choir School as a boy and we used to sing at fourteen services a week. The repertoire was mostly plainchant and polyphony. My love of choral music started with this experience and also the inspiration of our choirmaster, the famous harpsichordist and conductor George Malcolm. Religious belief is fundamental to my work. Without faith I couldn’t compose. AA: You once told me that you compose at least thirty bars a day. How can you maintain your inspiration? CM: I’ve always said that the greatest inspiration is the arrival of a large electricity bill! I pray before writing but I can’t tell if a piece is inspired until it is completed and performed. Very occasionally one’s music is inspired, more often it isn’t! Self-discipline and hard work are the basis of composition. One can’t sit down waiting for inspiration like manna from heaven. One must just get on with it, particularly on those days when one doesn’t feel like doing it. AA: Have you ever composed according to the “Darmstadt Canons? CM: I’ve written twelve tone music but have given it up. The experience was totally arid. AA: Composition is fascinating, but young composers find it difficult to find their own voice. Do you have any advice for them? CM: Detailed study of harmony and counterpoint is essential. Listen to and play as much music as you can and make a point of hearing the works of composers that you don’t like. Do not follow musical fashion or set out to make your work sound contemporary. If you like what you write, the chances are that other people will do so as well. Be true to yourself and write from your soul. Don’t seek the approval of music critics, their opinions are of little value. AA: I am impressed with the mould breaking “tintinnabuli” style of Arvo Pärt with which many composers have experimented with variable results. Is it wrong to imitate the work of other composers or should one just be grateful for the new sound world that they create? CM: I believe that the only totally original ideas in music are major and minor scales. Most Western music derives from them and it is a matter of total amazement to me that billions of totally different compositions come from twelve notes. This mirrors nature – human beings come from a small cell; oaks grow from acorns; the universe from an explosion – all incredible. 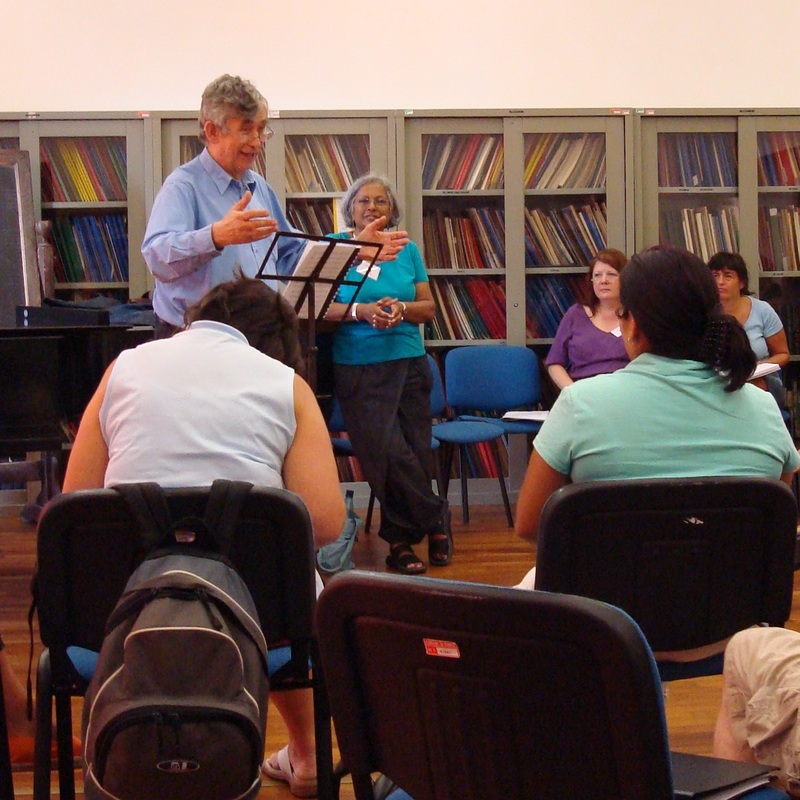 Composers learn from the work of others and recreate ideas into their own style and sound world. There’s nothing wrong with this particularly as it’s very difficult to write completely original music. In a way, it’s arrogant to imagine that one can do this. Respect the work of other composers but learn from their technique and style. AA: What is the place of contemporary music? Do listeners prefer the work of previous generations? CM: Listeners are very suspicious of modern music and this is mainly the fault of those contemporary composers who write cerebral music which has no connection with ordinary people. Music must speak to the soul and a lot of modern music doesn’t. It might speak to fashionable music critics but they are a very limited and self-important bunch of people who have done great damage to contemporary composition. I always recall the critic who wrote of the first performance of the Eroica Symphony that if it wasn’t shortened, it would never be played again. (I equate this with the extraordinary comment in a British newspaper which wrote, on the opening of the first London underground train system, that people would never use it.) 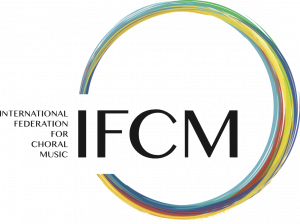 Contemporary music should reflect modern culture and appeal to audiences. Unfortunately much of it doesn’t and this is one of the main reasons why listeners prefer the work of long dead composers. I used to live near the Slane pop festival in Ireland and it’s a sad commentary on modern music that one could see tens of thousands of young people walking to Slane from Dublin while it would be considered a triumph if fifty people attended a concert of contemporary classical music. AA: Will you please tell us of your recent commissions? CM: I receive a great number of commissions. 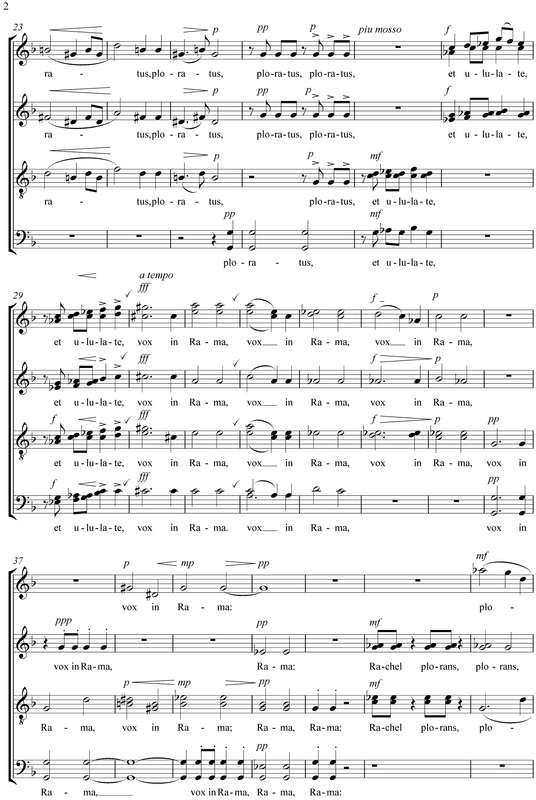 I was asked to write two Fanfares for the recent Installation of the Archbishop of Westminster (London). I have just completed a Mass for a large church in Canada; I have also composed a song for a young people’s choir which they will sing at the Welsh Eisteddford and a fun piece for the anniversary dinner of the Irish National Union of Students. 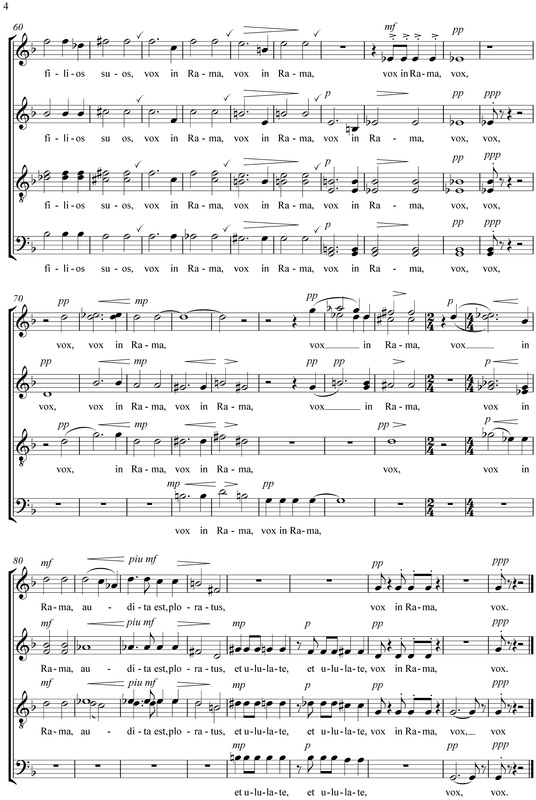 I have also written recently for an American church and also the German Pueri Cantores. I seem to keep very busy. AA: What contemporary composers do you like? CM: This is a very difficult question. I tend to like the piece that I am listening to. I have no favourite composers – I admire most of them. AA: I am an Italian and I’m sure you agree that Italian wine is the best, (Many apologies to my French colleagues!). I have heard you compare your better pieces to a good bottle of Amarone (a superb red wine) and am curious to know why? CM: Amarone always reminds me of rich vocal sonority – both are splendid. It is a very strong wine and I always try to compose music that redounds with strength. The imagination of many composers is fired by wine and women – together they produce great songs! I like Italian wine, particularly when I am sharing a bottle with you, Andrea! AA: Thank you, Colin, for the piece that you have written for us. Would you like to comment on it? CC: At Westminster Cathedral, Mass on the feast of the Holy Innocents always used to be sung by the boys of the choir. I always looked forward to this and the text “Vox in Rama” moved me greatly. For some time I have wanted to set these words and the brutal killing of the nephew of my dear friend Ann has made the text live in a new and unique fashion. The piece is deeply sad and passionate – it needs emotional understanding and commitment in performance. As I was completing the work, the Irish police announced that they had charged a person with the murder of Ann’s nephew.